Wolfson Integrative Cardiology is a full service natural holistic cardiology practice that helps people from all over the world. Via office visits and/or online meeting technologies, we provide people just like you with heart health care naturally, without pills or invasive procedures. Our focus is on the cause of disease and the elimination of disease. Most cardiologists simply focus on the treatment of symptoms, not the elimination of the cause. Have high blood pressure? Most give you a pill to control it. At Wolfson Integrative Cardiology, we get to the cause of the problem to eliminate it permanently. We spend quality time with our patients. Each initial appointment is 75 minutes. Your visit is personalized to your needs. Discover more about being our patient and learn about our professional fees. We also have special programs for out of town patients. Dr. Jack Wolfson is a board-certified cardiologist and a fellow of the American College of Cardiology. 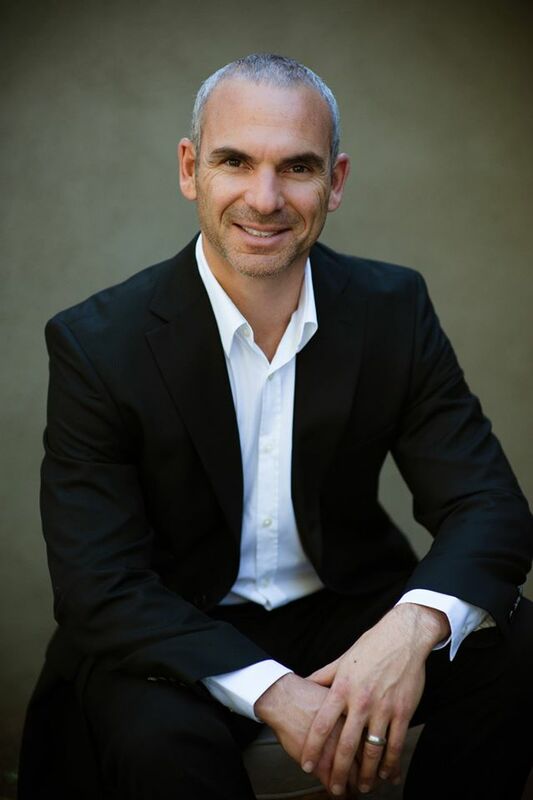 He has emerged as one of the world’s leading holistic natural cardiologists, and was a Natural Choice Award Winner in the Holistic MD category from Natural Awakenings Magazine. His ideas have been featured by NBC and CNN and covered in publications like the USA Today and The Wall Street Journal. 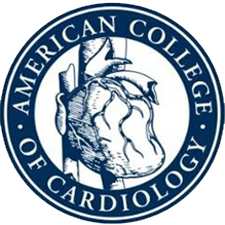 Prior to opening Wolfson Integrative Cardiology, Dr. Jack was Chairman of the Department of Medicine and Director of Cardiac Rehabilitation at Paradise Valley Hospital in Arizona. He was also a partner in Arizona’s largest cardiology practice. As a trusted leader in heart health and natural heart health, Dr. Jack has taught more than 10,000 physicians his natural heart health best practices. 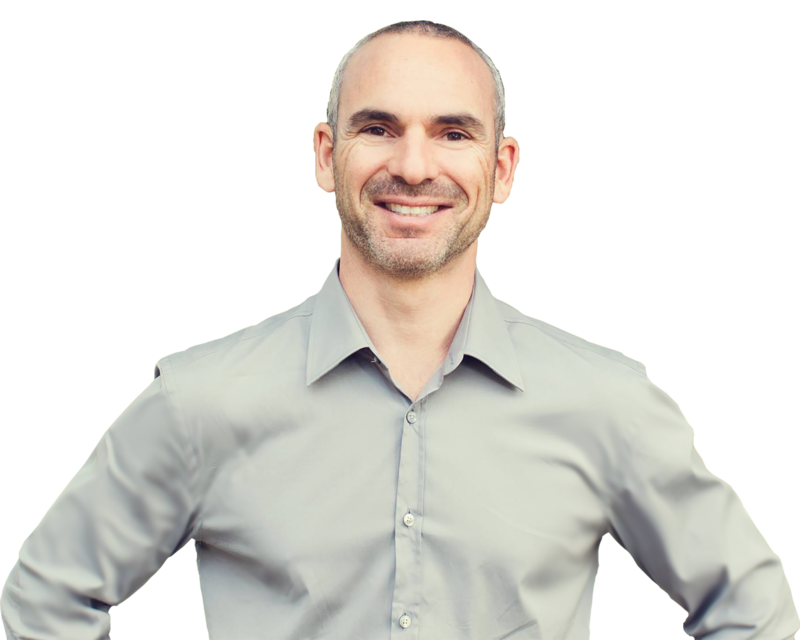 His book, The Paleo Cardiologist: The Natural Way to Heart Health, was an Amazon # 1 best seller. He is an in-demand lecturer about natural healthy living without Big Pharma pills and invasive procedures. If you are interested in being treated by Wolfson Integrative Cardiology, please contact us. Dr. Jack began his education in cardiology at the footsteps of his father, who was the first osteopathic resident at the Cleveland Clinic. 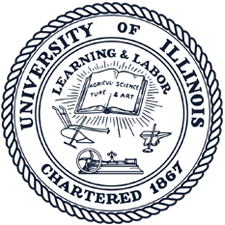 Dr. Jack attended the University of Illinois for his undergraduate degree and then spent four years at the Chicago College of Osteopathic Medicine for his Doctor of Osteopathic degree. 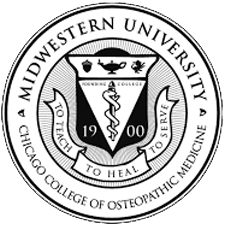 Dr. Jack then had a three-year internal medicine residency, followed by a three-year cardiology fellowship at Lutheran General Hospital in Park Ridge, Illinois, serving as Chief Fellow in his final year.